Description Recent Arrival! 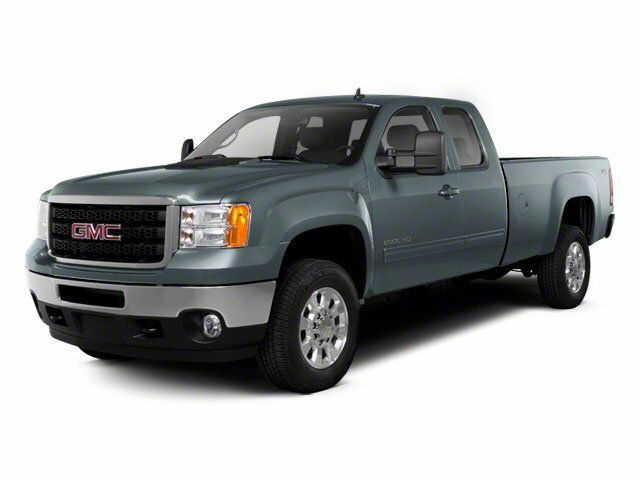 2012 GMC Sierra 2500HD SLE Steel Gray Metallic CARFAX One-Owner. AM/FM Stereo w/CD Player/MP3 Playback, Bluetooth For Phone, Dual-Zone Automatic Climate Control, EZ-Lift Tailgate, Front Halogen Fog Lamps, Heavy-Duty Handling/Trailering Suspension Package, Heavy-Duty Rear Automatic Locking Differential, Heavy-Duty Trailering Equipment (Retail), Integrated Trailer Brake Controller, Locking Tailgate, Provision for Cab Roof-Mounted Lamp/Beacon, SIRIUSXM Satellite Radio, Skid Plate Package, SLE Preferred Package, Snow Plow Prep Package, Steering Wheel Mounted Audio Controls, USB Port. Odometer is 23250 miles below market average!